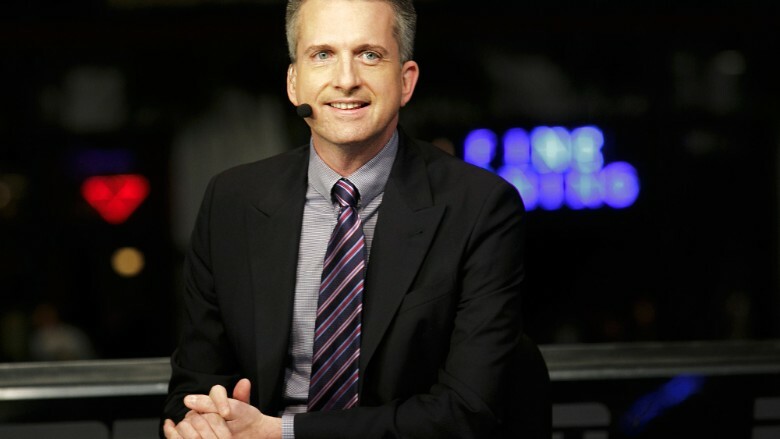 Bill Simmons' next stop: HBO? HBO executives are wooing the outgoing ESPN columnist Bill Simmons and are hopeful they'll strike a deal soon, a source said Wednesday. Other companies are also courting Simmons, but HBO has some unique advantages, including a reputation for giving a lot of creative latitude to its stars. The source with knowledge of the talks said Simmons would gain both a television show on HBO and an online home for columns and other content. The online column would be new territory for HBO. But it's a logical addition now that the cable service is seeking Internet subscribers for the first time. The talks spilled into public view through a Hollywood Reporter cover story about HBO that was published on Wednesday. It said "the network is in talks for a major multipart deal" with Simmons and noted that "such a move would be straight out of the HBO playbook, which famously provided a creative reprieve for former ABC flameout Bill Maher." Simmons, a renegade, butted heads with his bosses at ESPN, where he co-founded the web site Grantland, hosted a popular podcast, and helped create the "30 for 30" documentary series. In early May ESPN said it had decided not to renew Simmons' contract. In a sign of the acrimony between Simmons and the network, he wasn't given a heads-up before the news came out. Simmons hasn't commented on what he might do next. His contract expires at the end of September. He'll get paid by ESPN until then, "but he will no longer run the Grantland website or do any other work for the company," according to The New York Times. In the interim, he's been listening to pitches from prospective employers like HBO. It is unclear whether Simmons can actually sign a new contract while he's still being paid by the sports network. But HBO executives are hopeful they'll have a handshake deal well before September, the source said. The source cautioned that a Simmons series, if it happens, might not get onto the air until early next year. HBO already has some well-known sports programming, including the monthly series "Real Sports with Bryant Gumbel."